Commercial harvests of huckleberries and bilberries from the wild predate the nineteenth-century European settlers when these fruits were traded and bartered by Native Americans. 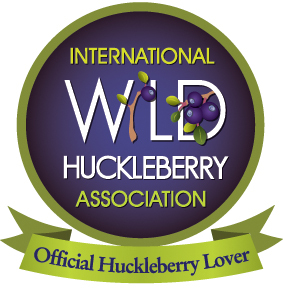 By the late twentieth century, wildcrafted huckleberries had developed into a significant industry in the northwestern United States. 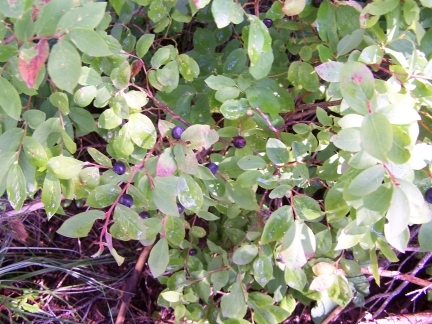 Mountain huckleberry (Vaccinium membranaceum) is the primary source of fruit for today’s culinary market, with Cascade huckleberry (V. deliciosum) and oval-leaved bilberry (V. ovalifolium) occasionally being harvested for their fruit. Along the Pacific Coast, evergreen huckleberry (V. ovatum) is often harvested from the wild and occasionally grown in cultivation – not for its fruit, but for its attractive foliage that is sold for use in floral arrangements. 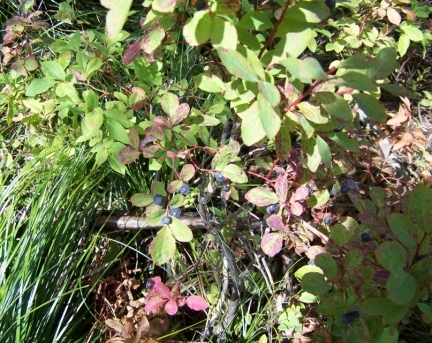 Northwest natives that are seldom used commercially in North America but are popular in Europe and parts of Asia include bilberry or dwarf huckleberry (V. myrtillus) and alpine bilberry (V. uliginosum). 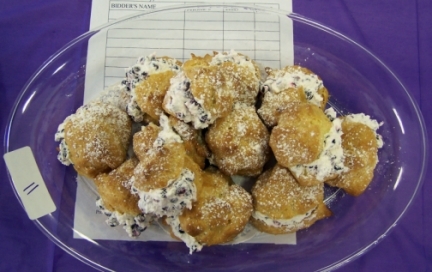 Huckleberries and bilberries are popular for many reasons. 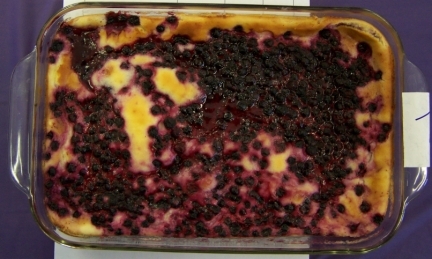 Some, like the mountain and Cascade huckleberries, have outstanding flavors and aromas and lend themselves to the production of a vast array of culinary and cosmetic products. Restaurants throughout North America, from mom-and-pop diners to upscale resorts, feature huckleberries in specialty sauces, desserts, and salad dressings. In today’s society, people are intensely interested in foods and other natural products that can help prevent cancer, heart disease, and other health problems. Research in Europe and North American have shown that huckleberries and bilberries are rich in anthocyanins, antioxidants, and other compounds that may be beneficial to human health. In recent years, some brokers have begun exporting huckleberry and bilberry fruits and products to overseas health food markets. Besides their practical uses, huckleberries epitomize wilderness and nature. With a large, growing, and affluent population in western North America, combined with an expanding tourist trade, high-value huckleberry products targeting the gift and tourist markets are enjoying great popularity. Could the huckleberry and bilberry industries expand? Absolutely! Unfortunately, demand for the fruits often far outstrips available supplies. Also, as demand has increased and wild crops have dwindled or become less accessible, prices have risen to the point that they are becoming prohibitive, especially for small-scale processors. The obvious solution, at least for some product lines, is to grow huckleberries and bilberries in cultivation as we do blueberries and raspberries. With the exception of a few, small evergreen huckleberry farms near the coast, huckleberries and bilberries have not been cultivated. Attempts to cultivate these species have been made, but most ended in failure. These failures can usually be attributed to a lack of knowledge about the crops and their growing requirements, growing the crops in areas where they were poorly adapted, trying to transplant plants from the wild, and lack of improved cultivars. Many of those barriers still exist today, but we have made great progress. Past research by the U.S. Forest Service and University of Montana laid the groundwork for current programs at the University of Idaho and Montana State University. We are learning much about the soil and climatic requirements for huckleberries and bilberries and are developing and testing cultural practices for managing these crops in forest stands and cultivating them in fields. The University of Idaho, aided by the U.S. Department of Agriculture and Agricultural Research Service, has an active program to develop improved cultivated varieties. 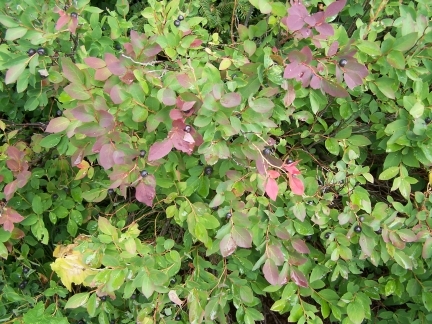 Promising selections of mountain huckleberry, bilberry, and oval-leaved bilberry will be provided to cooperating researchers and nurseries for testing throughout the Northwestern U.S. beginning in 2005. We should see the first named cultivars between 2008 and 2020. So, what are the prospects for commercial production of huckleberries and bilberries? The reality is, field cultivation of these crops is unproven. Without more development and testing, large-scale attempts to grow these crops would be very risky. We are, however, at a point where growers can begin small-scale trials to evaluate which crops and practices might be appropriate for their particular sites. Seedlings are commercially available to prospective growers and the University of Idaho can provide guidelines on propagating and growing these crops. Whereas large-scale field cultivation is still at least several years away, we have the knowledge needed to commercially manage huckleberries and bilberries in naturally occurring forest stands. Typical strategies include controlling competing vegetation, water management, and managing shade through tree density. Improving stands with the addition of high-yielding or otherwise superior plants is feasible on some sites. 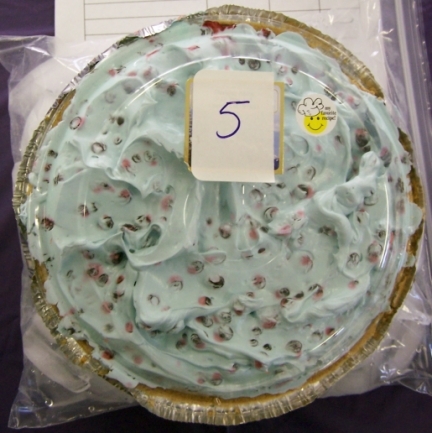 Similar strategies were applied to “North American wild blueberries,” formerly known as lowbush blueberries (V. angustifolium and V. myrtilloides). 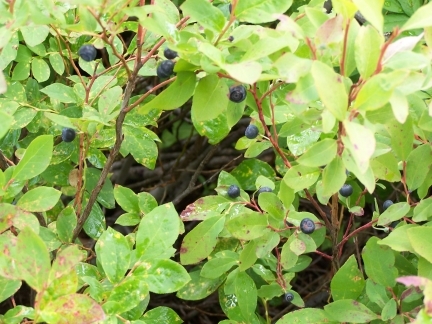 Combined with effective marketing, wild stand management propelled the wild blueberry industry to great success in the late twentieth century. 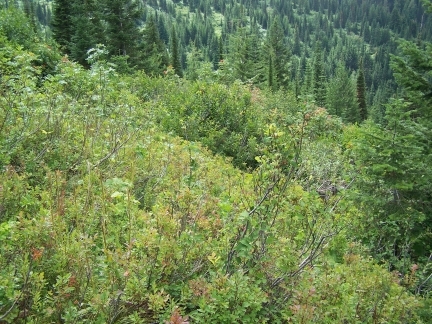 Although risks remain, management of “wild” stands will almost certainly represent the first step in expanding the production and marketing of western huckleberries and bilberries. Will cultivation and managed production destroy the huckleberry mystique and ruin the market? Some processors and marketers have expressed this fear. A century ago, blueberries were wild crops, not considered suitable for cultivation. Efforts to domesticate them probably met with many of the same fears. 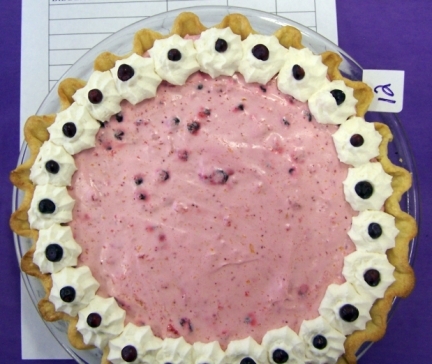 Instead of destroying the mystique and market, highbush, lowbush, and rabbiteye blueberry production became large and profitable industries in North America and abroad. Also, the goal in the huckleberry and bilberry development program is to expand opportunities and profitability in the industry while protecting valuable natural resources. It seems likely that wildcrafted berries will remain a valuable part of the industry, particularly for high-value, niche products. Large-scale processors, restaurateurs, nutritional supplement and pharmaceutical companies, and export brokers who require large volumes of fruit and leaves should welcome the uniform, reliable crops cultivation and stand management are likely to provide. The bottom line? There are certainly opportunities. There are also risks, particularly with field cultivation. If you are interested in producing cultivated or managed huckleberries or bilberries, start small. For field cultivation, 100 to 1000 plants will help you evaluate your site and develop your skills and appropriate production practices. For trial purposes, an area of one-tenth to one-quarter acre is sufficient. The same caution applies to managing a forest stand. Most private forest landowners will probably find that managing one to ten acres of huckleberries will provide all of the work they can handle at first. As your skills and experience grow, you can decide whether a huckleberry enterprise is really desirable on your site. If so, you will be in a good position to expand your enterprise successfully. If not, you can close the enterprise without a serious financial loss. Hi, I have 80 acres in Northern Michigan,,,,,where can I obtain some starting stock for bilberries…. 89 mySQL queries in 0.292 seconds.